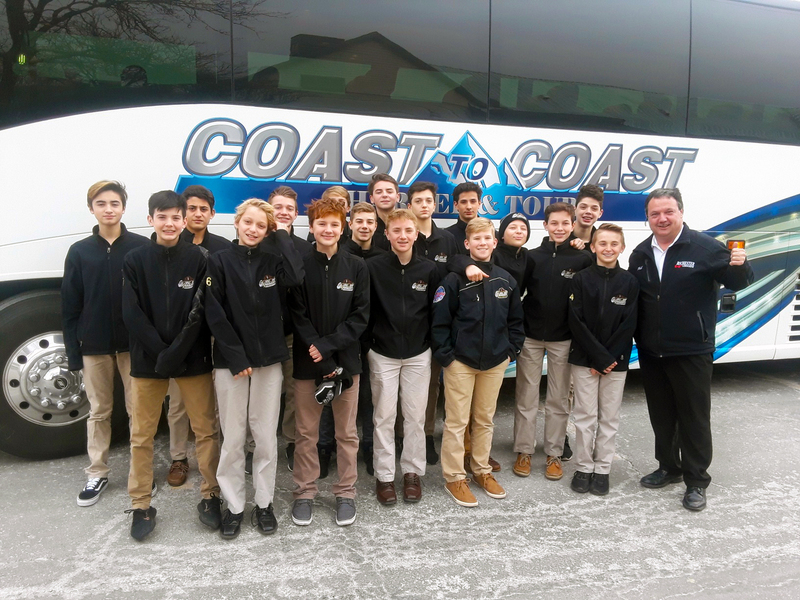 The MCI J4500 motorcoaches are an industry-leading luxury tour and charter coach which allow us to accommodate more passengers, for longer, interstate travel. 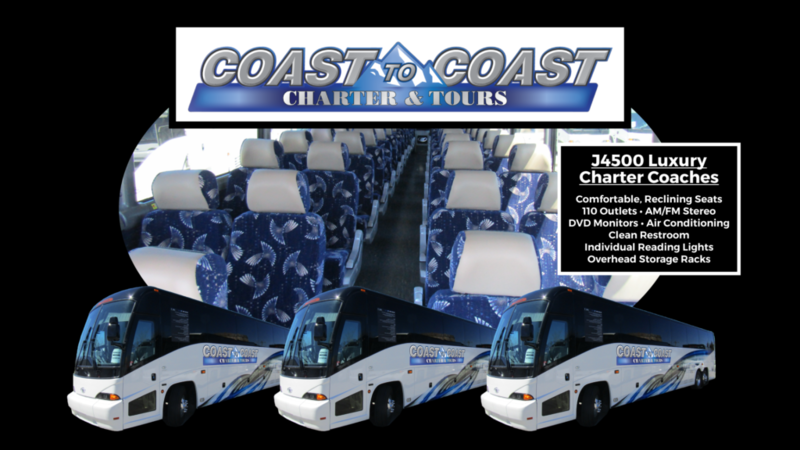 With spacious accommodations for more than 50 commuters available in the MCI J4500, large groups are now able to save more money by choosing Coast to Coast Charter & Tours. The MCI J4500 is the sleekest and most preferred method of travel for passengers who desire top-of-the-line comfort, road safety, and reliability above all else. 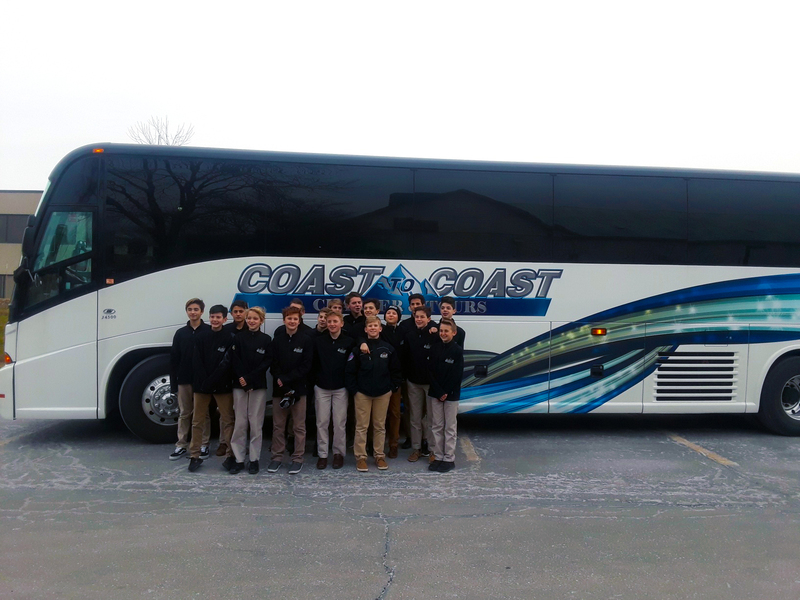 Enjoy an unbeatable transportation experience for your next trip or event with an MCI J4500 motorcoach, available through Coast to Coast Charter & Tours. 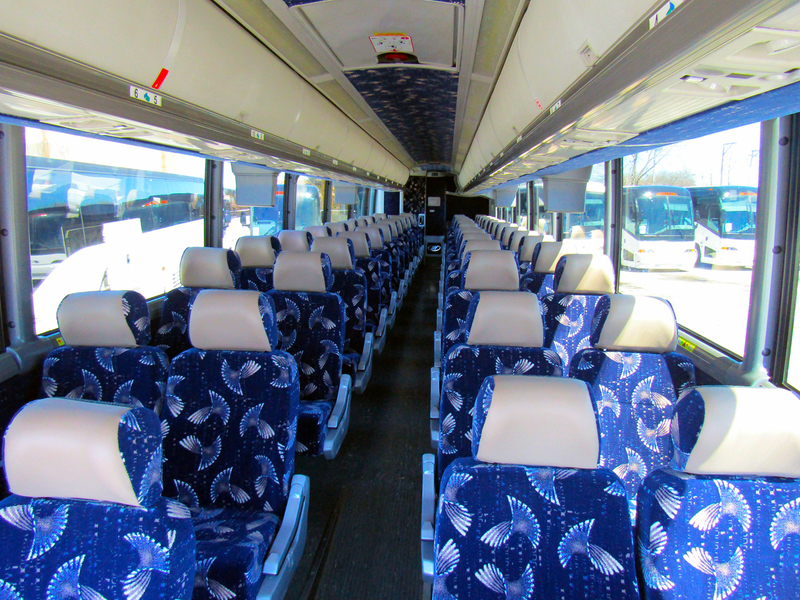 In terms of traveling in large groups, not only is booking a MCI J4500 motorcoach more affordable, but it can also be a lot more fun. 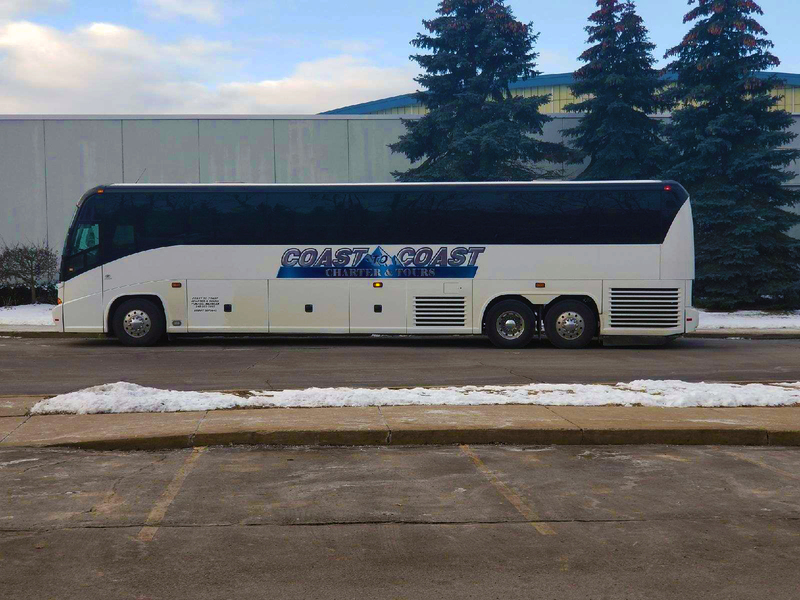 Whether you’re on an athletic team or part of a corporate group, an MCI J4500 motorcoach is the perfect vehicle to help get you all where you need to be for an affordable price. 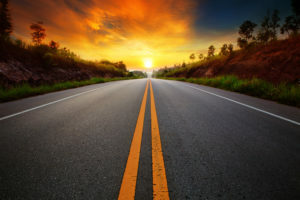 Want to plan a tour for a large group? The MCI J4500 has all the space you’ll need to fit everyone in comfortably for that potentially long drive. 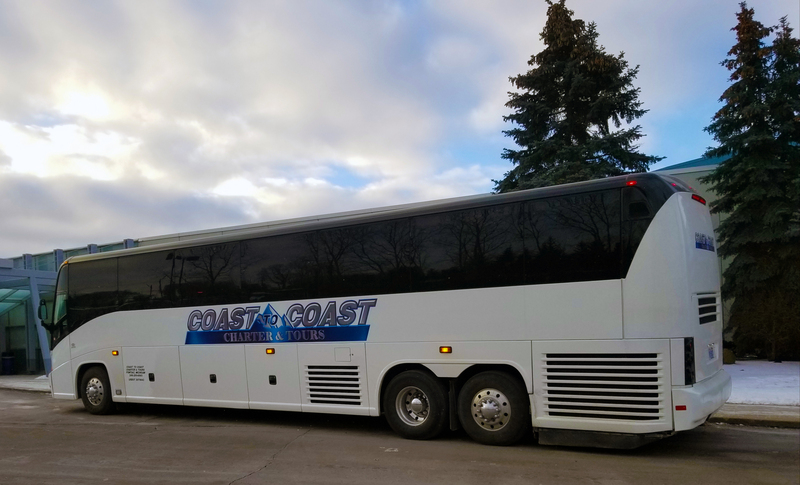 If you’re planning any future casino trips, field trips, or are just looking for reliable group transportation to get to your family reunion or favorite amusement parks, you should seek out the expert advice of Ronnie & Kerrie Sink at Coast to Coast Charter & Tours.